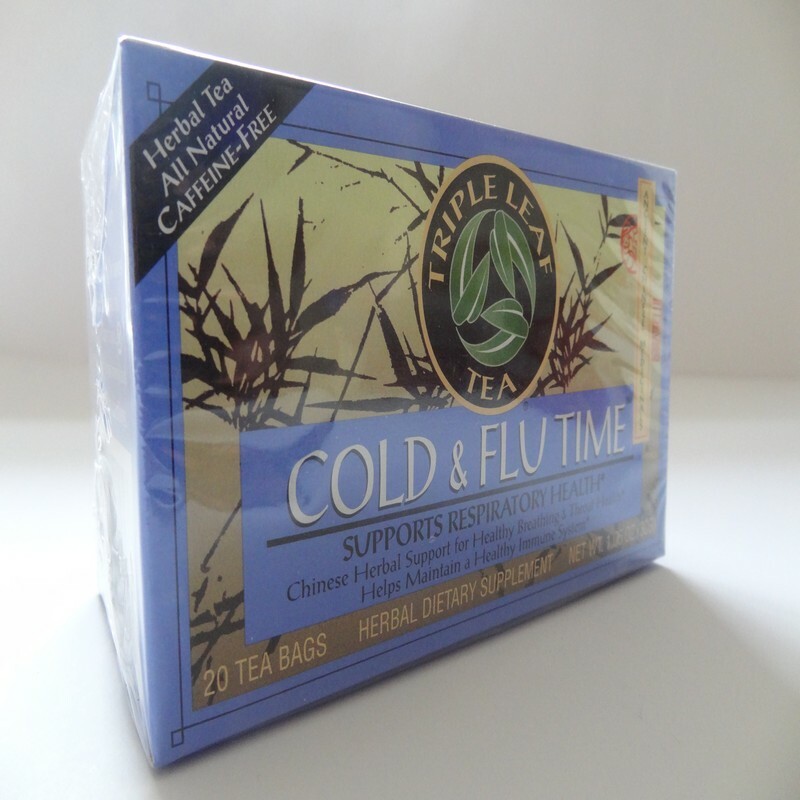 This comforting and delicious traditional Chinese herbal tea helps the body to naturally maintain balance, without the use of ephedra or ma huang.The herbs in this tea have a long history of traditional use to help support the healthy function of the respiratory system. Mulberry and imperata (cogongrass) were used to help support healthy nasal and sinus function and healthy breathing, and to help support healthy lung function. 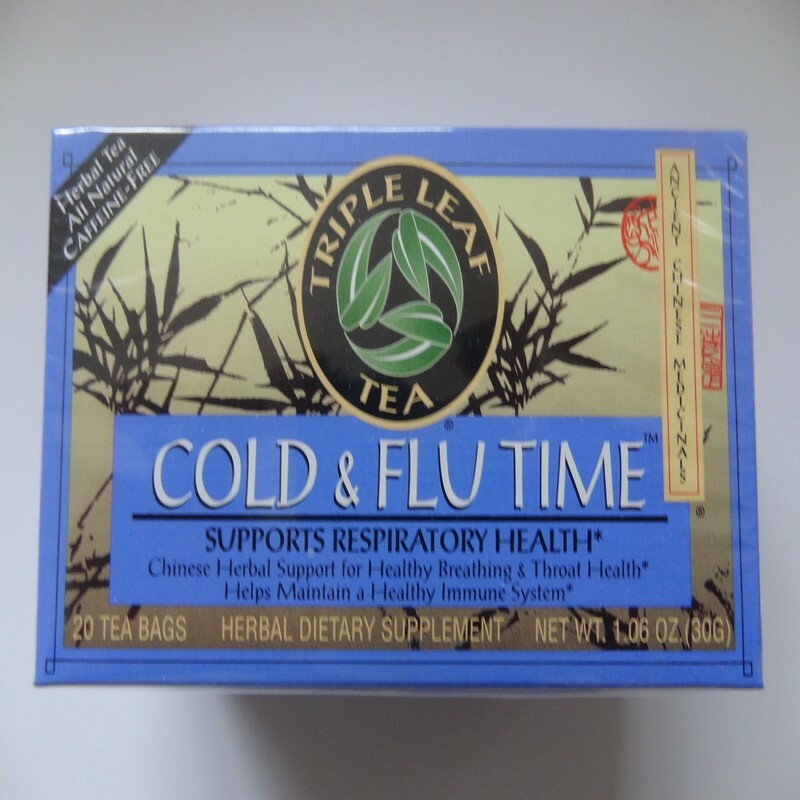 Honeysuckle, kudzu (pueraria), siler, isatis and peppermint were used to help support throat health. 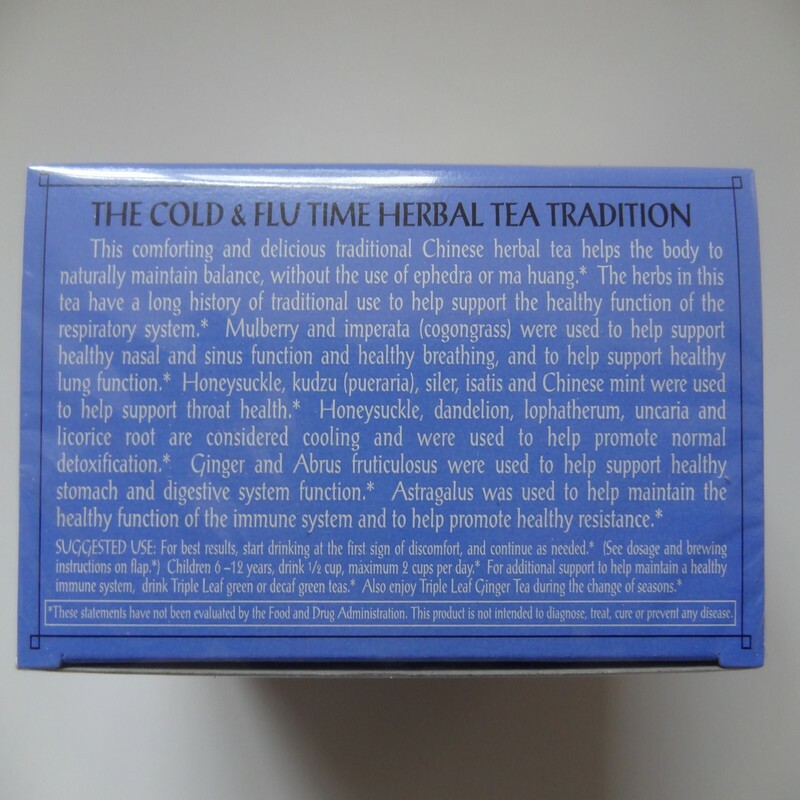 Honeysuckle, dandelion, lophatherum, uncaria and licorice root are considered cooling and were used to help promote normal detoxification. Ginger and Abrus fruticulosus were used to help support healthy stomach and digestive system function. Astragalus was used to help maintain the healthy function of the immune system and to help promote healthy resistance. 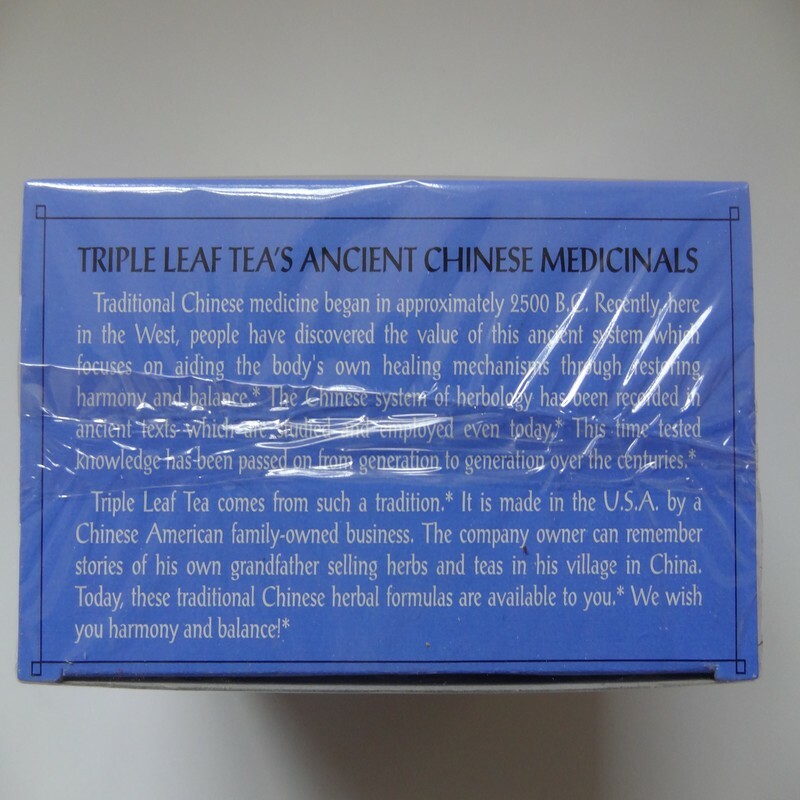 This ancient Chinese medicinals supports respiratory health. Chinese herbal support for healthy breathing & throat health. It helps maintain a healthy immune system.